The Coffmans are desperate to win their bid for residency in a new, environmentally friendly condo. Putting their best face forward, they work to convince a jaded government auditor that their lifestyle makes them worthy of acceptance. But when another couple vies for the same home, a battle for environmental superiority begins. 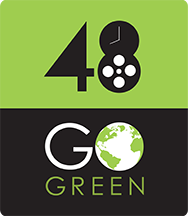 Tohubohu returned to action for the inaugural 48 Hour Film Project spin-off competition 48 Go Green. 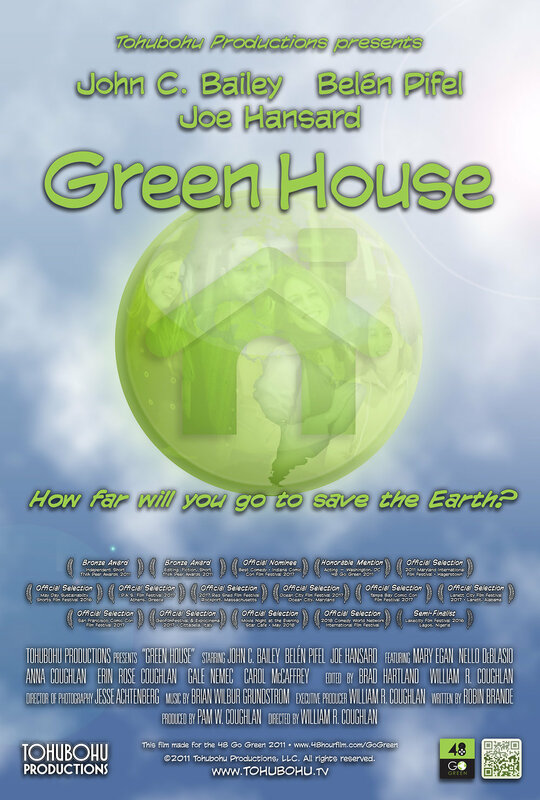 Reuniting much of our core troupe (including writer Robin Brande, producer Pam W. Coughlan, and director Wiliam R. Coughlan), “Green House” was produced entirely across the weekend of February 18th through the 20th, 2011. 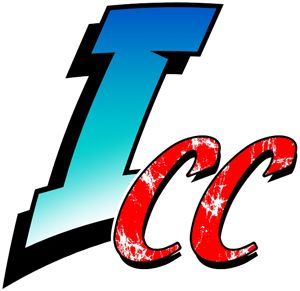 The film premiered at the AFI Silver Theatre on Tuesday, February 22nd.